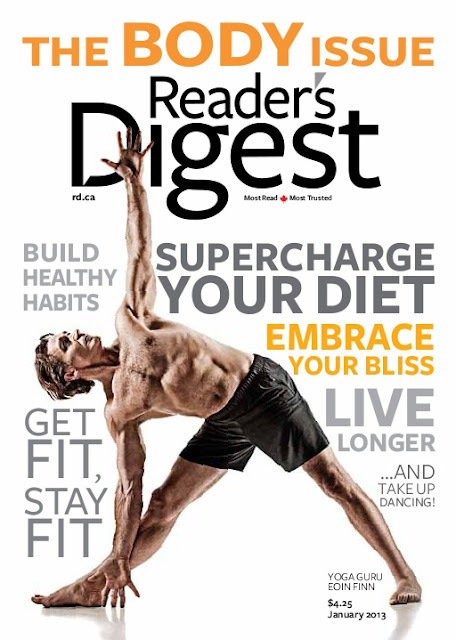 Yoga fans check out the December issue of Reader's Digest Canada, which features yoga guru Eoin Finn shot by sports and lifestyle photographer Erik Isakson. 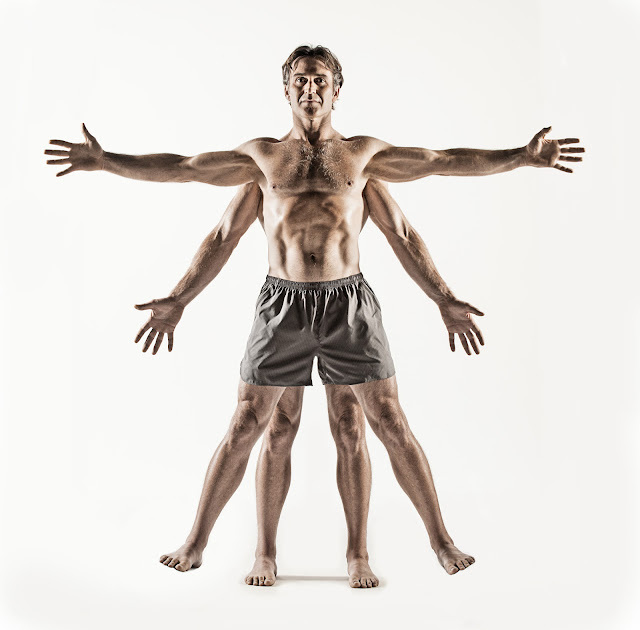 Eoin Finn has developed a following by preaching that the road to health is paved with bendy poses and easy smiles. Why believe the hype? For starters, Finn might be the fittest, happiest Canadian. Also, it's hard not to embrace a regimen that advocates impromptu dance parties. 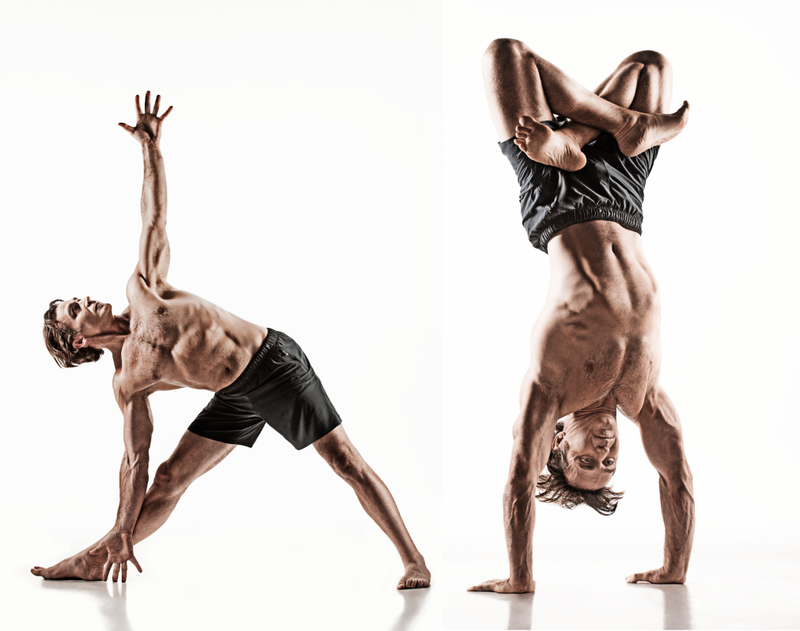 Welcome to the new zany (but Zen) yoga. -Steve Burgess, from his article, "The Blissologist"
Check out some behind the scenes photos on our Tumblr.